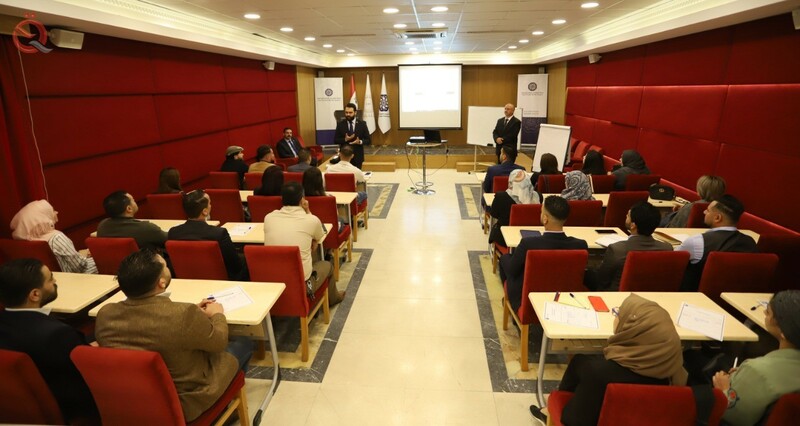 The Association of Iraqi Private Banks held Sunday the "Comprehensive Program for New Bankers" in cooperation with the Joint Development and Consultancy Group and the Central Bank of Iraq. "Working in the private sector requires the development of skills, and the development of skills leads to the acquisition of experience that qualifies you for jobs," said Ahmed Al Hashemi, director of administration and training at the Association of Private Banks, on the sidelines of the session. He added that "the banking sector, an evolving sector needs people with new skills and excellent," noting that the course will be distributed in three axes, the first related to the internal banking operations and the second in foreign banking operations and the third discusses the topics of banking essential. Hashemi stressed that "the most important banking topics that will be discussed are combating money laundering in banks and accounting of banks as well as the ethics of the banking profession." 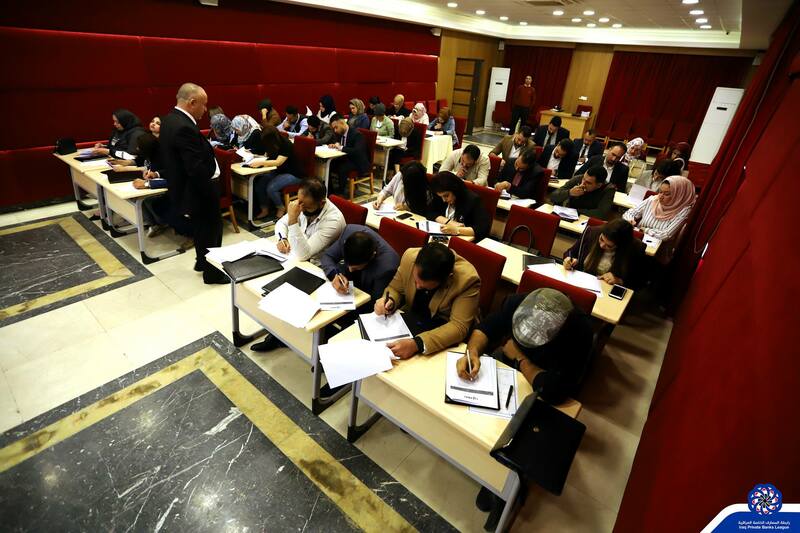 "Working in the private sector requires the development of skills, and the development of skills leads to the acquisition of expertise that qualifies you for jobs," said Ahmed Al Hashemi, director of management and training at the Association of Private Banks.